If you’ve been following my “What I’m Watching” series, you would have seen me post about Tom’s Turbo Garage on more than one occasion, including this very project I’m about to share with you again. What can I say? I love Tom’s work, his videos are enjoyable, informative, and funny, not to mention he’s great at wrenching on a plethora of projects in his amazing home garage. 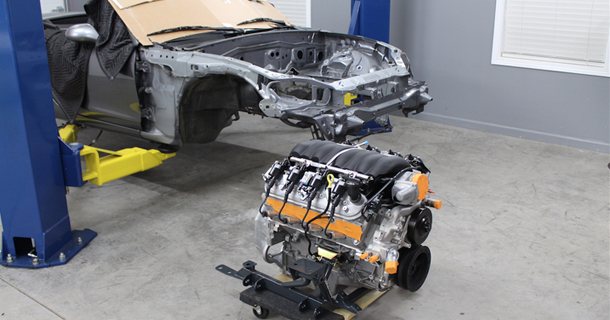 His latest project, Project Thunderbolt, sees him installing an LS3 V8 into an NB Mazda Miata/Mx5. Even though I’ve posted about this before, I wanted to do a proper on-going entry about this car, where I’ll edit and post new videos as they’re released, much like Project Binky (which I’m gagging for an update on!) Tom is releasing new videos every two weeks, so you don’t have to wait very long to get your fill. 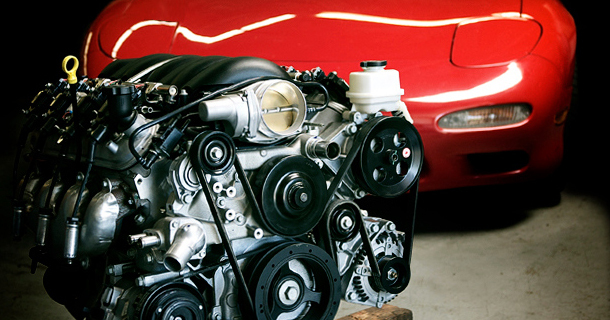 Check out V8Mazda.com for more information about the project. Firstly, I feel I need to apologise for the amount of LSx builds on the front page, as I generally like to aim for a bit of variety on the site. But hey, if people keep stuffing them into cars in interesting ways, I have to keep featuring them! This one is a bit more than just an engine swap, though, because the owner has transplanted a lot of the underpinnings of a Z06 Corvette into his unsuspecting Triumph TR6. 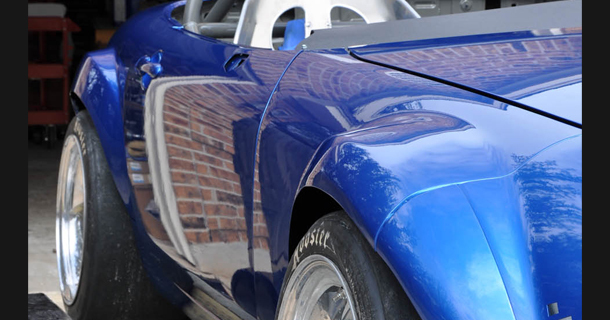 The most significant part of this build is that we learn the owner and builder is actually wheelchair bound, yet this proves no boundary to him as his enthusiasm and dedication to his car shines through, making the most of his situation and enjoying his passion to the fullest. So next time you’re feeling lazy or making excuses about your own project, have a read of this thread. My hat is tipped to you, Sir. Thanks to Peter for submitting. 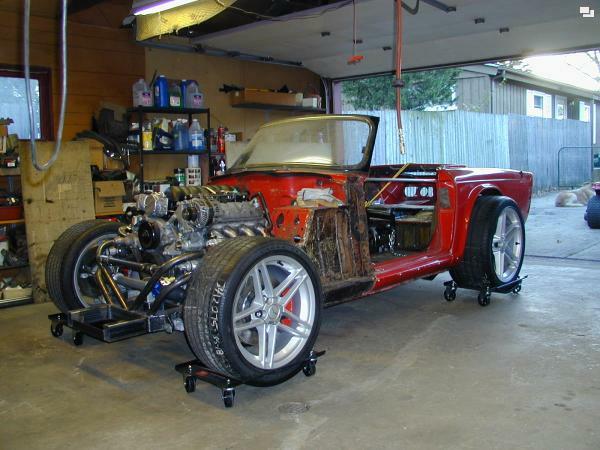 Author anthPosted on April 12, 2014 April 12, 2014 Categories Build ThreadsTags chev, chevrolet, chevy, engine conversion, ls, ls-powered, LS3, roadster, tr6, triumph, V88 Comments on Triumph TR6…or Z06? What happens when you work for a major car magazine and share a fully equipped communal garage with your sister titles? You build a badass car, that’s what. Fresh black paint, OEM aero, all the good bits underneath, and an LS3 V8 swap to supply the power makes for one very tasteful and effortlessly powerful S13. And what better way to test the limits of your freshly built and swapped car than with a 2400 mile road trip?